FULLY REMODELED! 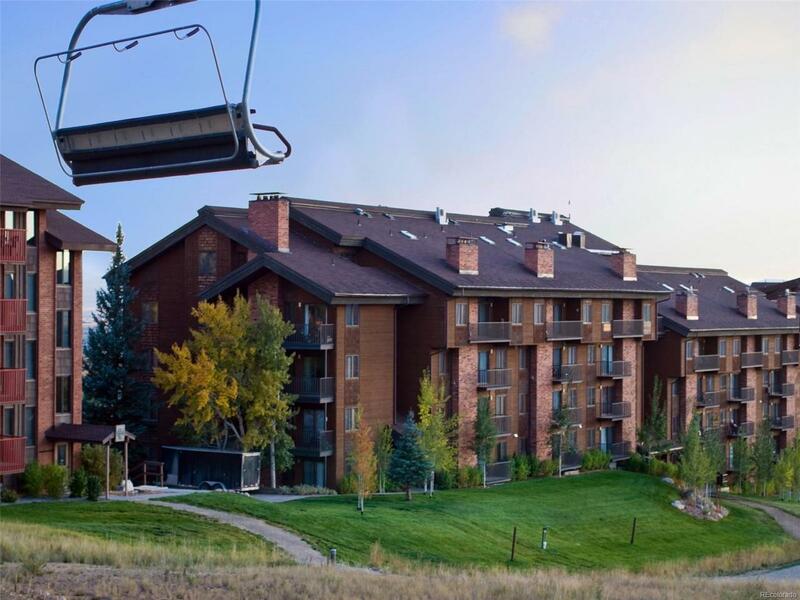 315 is a great 2BD, 2BA corner unit with the best ski access of any unit on the market. Walk out on to your private patio and you have direct access to the slopes. You can't get a better ski-in/ski-out condominium for the price. Completely remodeled down to the studs, this unit is decorated with new furnishings in a classic mountain style. Enjoy five star service, on-site check-in, seasonal shuttle, outdoor pool, hot tub area, lounge area, ski lockers, and your back patio is literally on the slopes.